This valentine’s day, why not send a bag of charity chocolates to your loved one? Free the Children Japan will be selling chocolates for charity for the three consecutive days during Ginza Marronnier Gate’s Valentine’s Day event. The Chocolate Project is run solely by student members form FTCJ’s Philippines team, consisting of elementary, middle, and high school students. The chocolates are designed, packaged, and sold by these students. 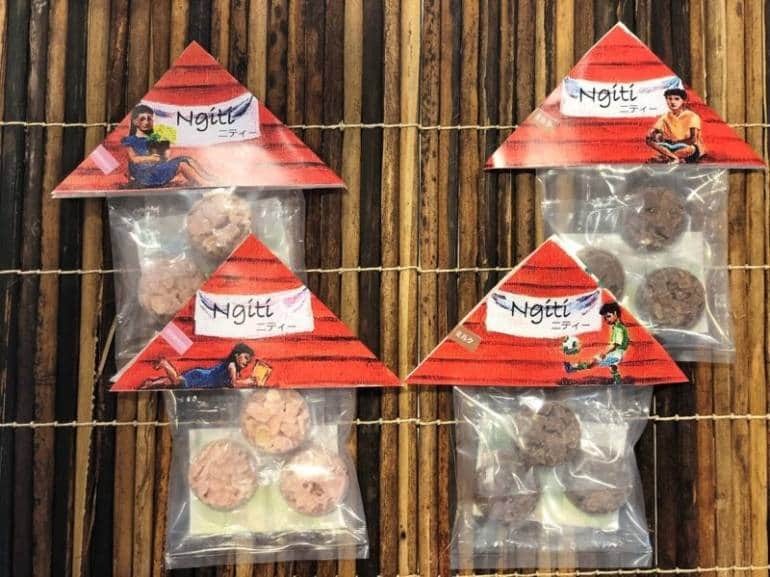 The chocolates are ￥250 (tax included), and 60% of the profit will be donated to charity for the construction of a school roof in Mindanao, Philippines.